Sensationelle Wüstenlandschaft und sehr gastfreundliche Menschen. Quartier calme hors de la circulation de Muscat.Accueil convenable .Chambres confortables . 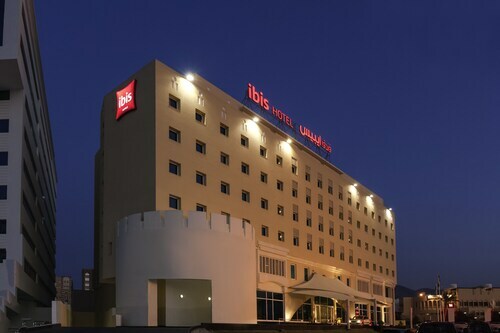 Located in Al Khuwair, this hotel is 1.2 mi (1.9 km) from Avenues Mall and within 3 miles (5 km) of Panorama Mall and Sultan Qaboos Sports Complex. Oman Natural History Museum is 2.7 mi (4.4 km) away. Amazing hotel, very big spacious and clean rooms with an amazing rain shower. People were so hospitable and helpful. So, you're thinking about going to Muscat? If you want to find accommodation that's located close to the sights, you can enter your holiday dates and then use the filters next to your hotel search results to find somewhere to stay near the area's attractions. 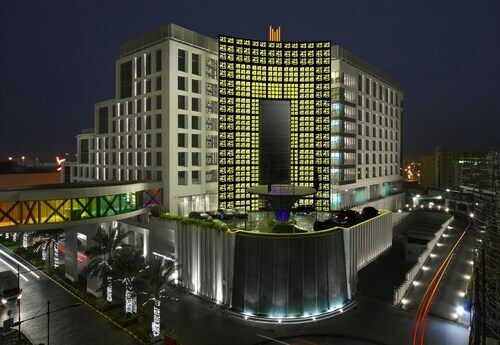 You can choose among 134 Muscat hotels and accommodation choices to find a place to stay. 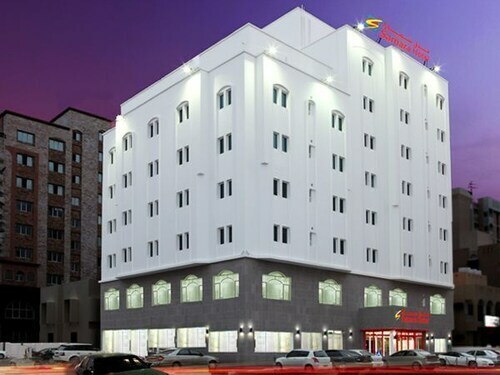 When you're deciding where to stay in Muscat, you can easily and quickly search ebookers for hotels that offer services such as high-speed Internet, free airport transport or a swimming pool. You can use the filters to narrow down your hotel search, so you get the services that are important to you, such as air conditioning or an in-room kitchen. When making plans for your trip to Muscat, you can also use ebookers to search for a convenient flight to Muscat (MCT-Seeb Intl.) Airport. You can narrow down your search by number of stops, airline or departure time to identify one that works best for you. When is the Best Time to Explore Muscat? If you're wondering when is the best time of year to explore Muscat, you might find this info about seasonal weather helpful when planning your trip. The warmest months in Muscat are typically June and May, whereas the coldest months are usually January and February. The months with the most rain are February and March, whereas August and November have the least. From January to March, the average daytime temperature is 32°C and at night it is 17°C. Seasonal average rainfall is 60 mm. If you visit between April and June, you can expect an average temp of 41°C during the day and 23°C at night. Average rainfall during this season is 15 mm. The daytime average temp from July to September is 39°C and the nighttime average is 26°C. Average precipitation for this season is 0 mm. Between October and December, the average temp during the day is 36°C and 18°C at night. Seasonal average rain is 16 mm. Average annual rainfall in Muscat is 91 mm.